This entry was posted in books, reading, Uncategorized and tagged crime novels, detective novels, Harry Hole, I Am Victor, Jo Nesbo, Mankell. Rankin, moral choice, nemesis, Rebus, The Bat, The Devil's Star, The Headhunters, The Redbreast, The Redeemer, The Snowman, Wallender by joyceahowe/hood. Bookmark the permalink. 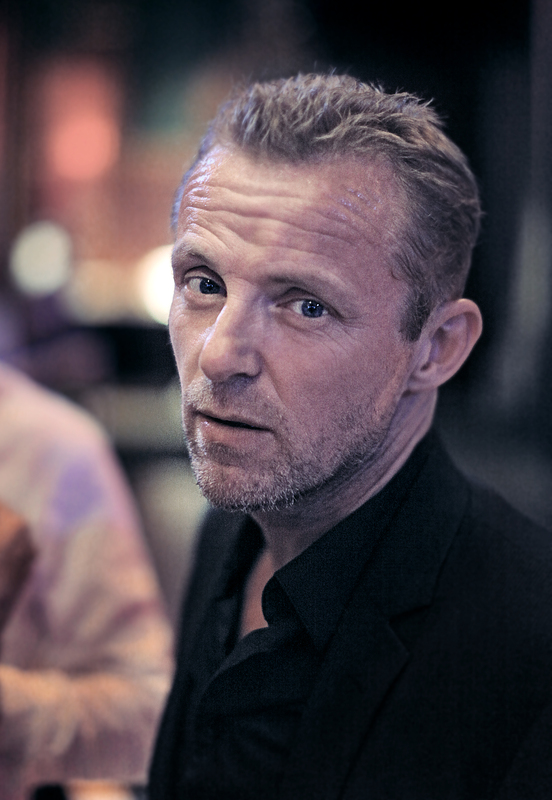 I am almost through the first Harry Hole novel…The Bat. Harry has just fallen off the wagon only to be found by his beautiful Swedish ‘travel-mance’ to be in bed with a prostitute. I too do not like to read about drunks, and a drunken police detective is soooooooooo over-done….but Harry seems to be such a spectacular drunk, a self-described drunk well beyond the tragedy of Nicholas Cage in Leaving Las Vegas, that I can’t help but admire him. After all…..if something is worth doing it is worth doing well! Somehow the author knows about the thirsty dogs that live inside an alcoholic and threaten to tear him apart if they don’t get a drink. I added Nesbo’s picture this morning. Always grateful to my most faithful reader!